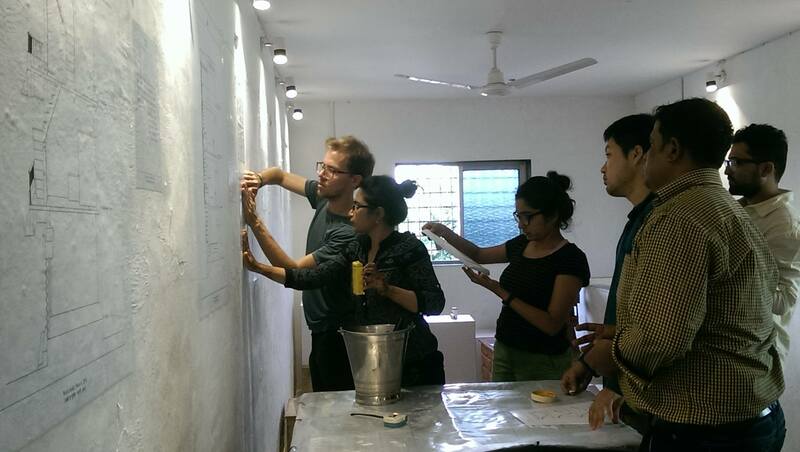 For 8 months now we have been working with local contractors and artisans to imagine ideal Dharavi homes. 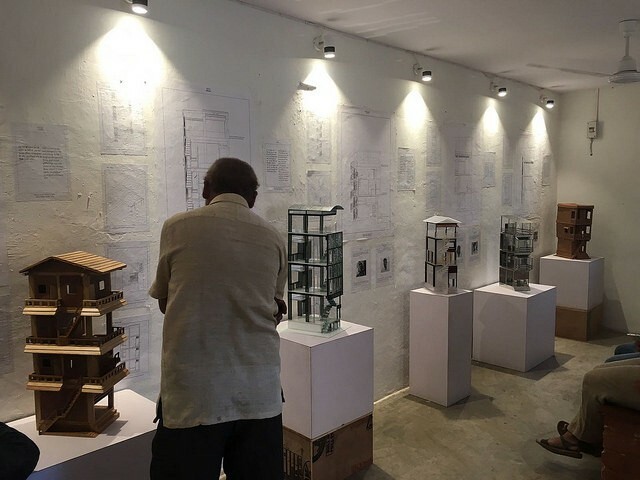 After much dialogue between the contractors, artisans and urbz, we opened the exhibition 'The Design Comes as We Build' to the public yesterday. 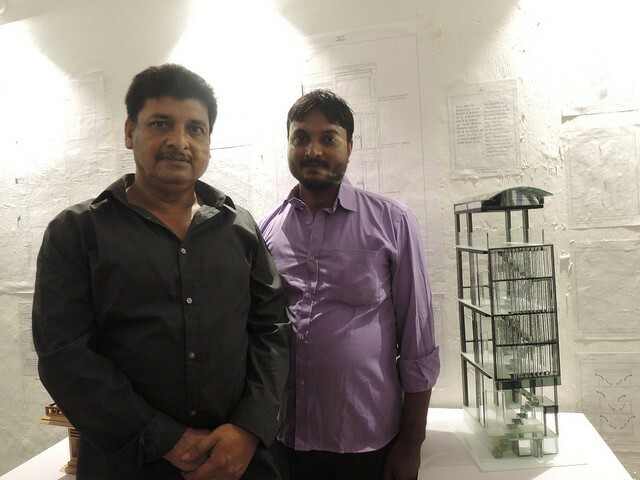 On display are the models of the tool-houses that the contractors had designed along with technical architecture drawings explaining the unique features of every model. 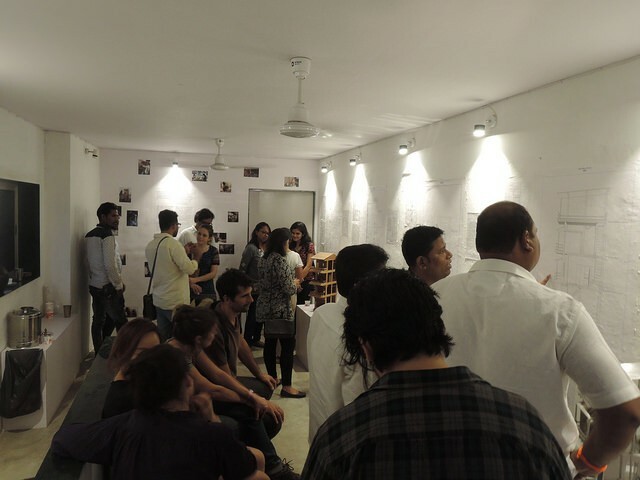 The designers and model-makers were all present at the opening to proudly show their friends, family and other visitors their architectural vision for the future of Dharavi. 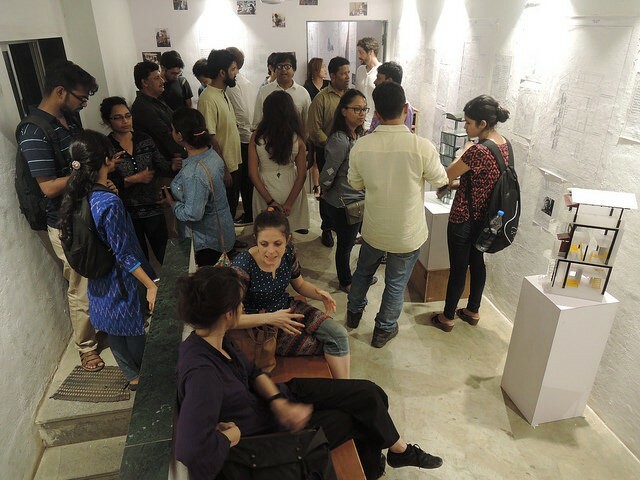 A big shout out to everyone who visited the exhibition yesterday and helped make it a resounding success. 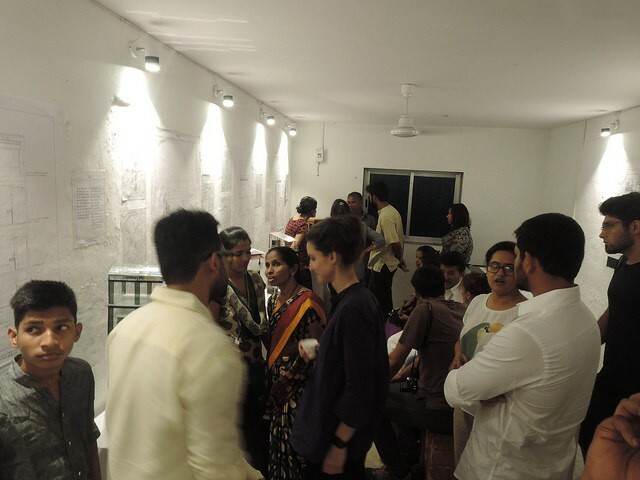 The exhibition will be on for a while and if you haven't caught it yet, drop by in December to see how the locals of Dharavi imagine the future of their settlement.